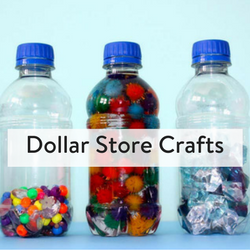 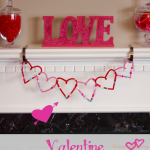 Step by step tutorials for Dollar Store Crafts made from household materials that won't break the bank. 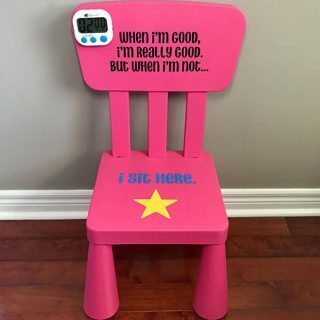 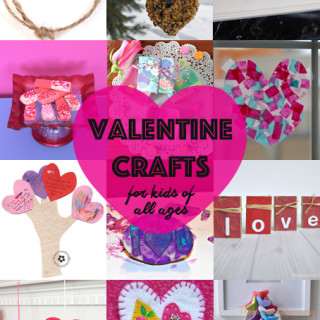 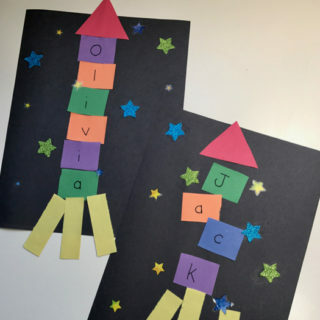 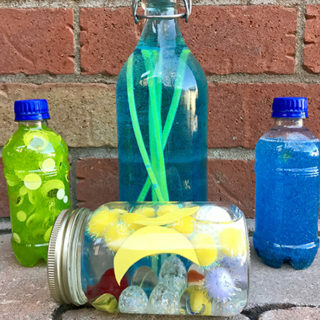 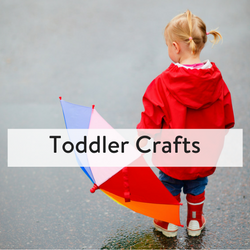 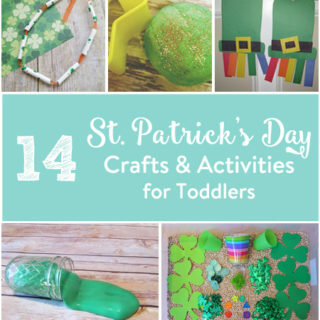 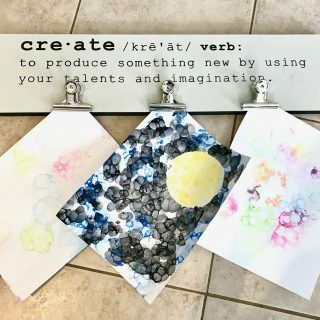 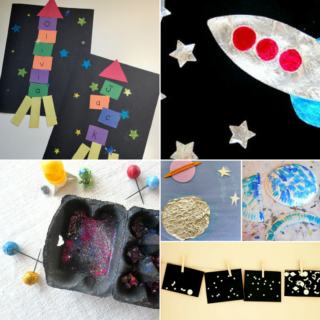 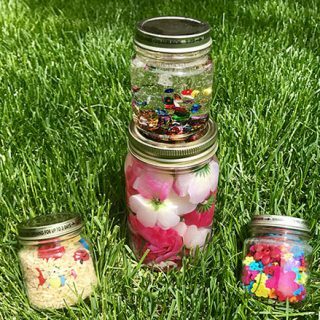 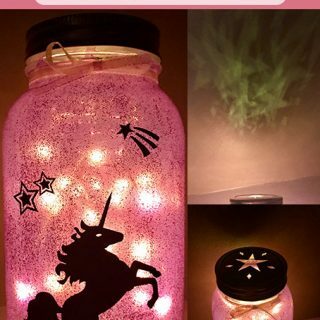 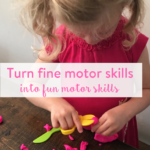 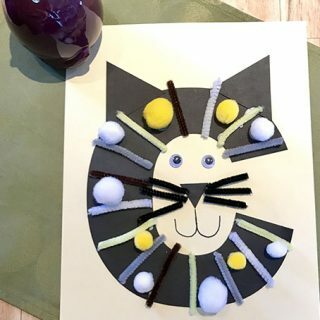 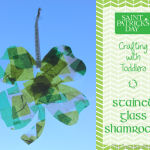 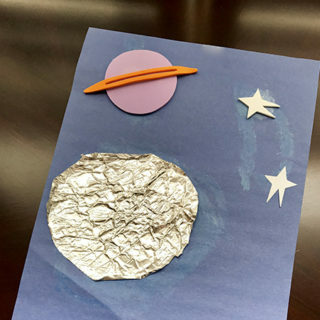 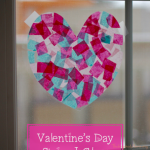 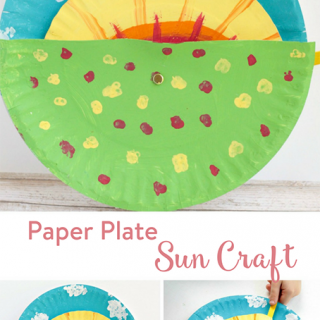 Crafts for toddlers to school aged kids. 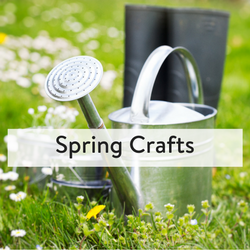 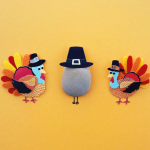 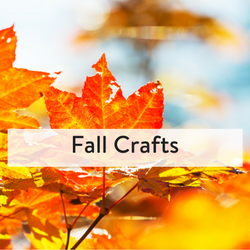 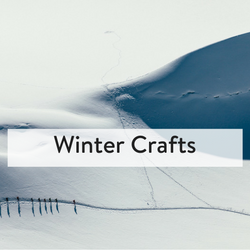 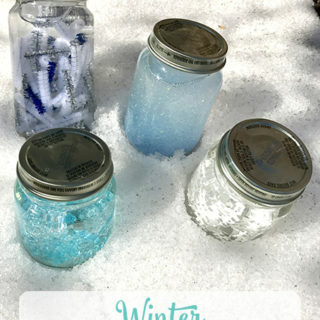 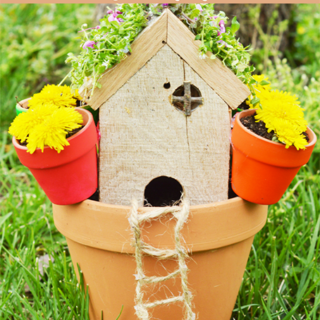 Or break into celebrating the seasons with Fall Crafts, Winter Crafts and Spring Crafts. 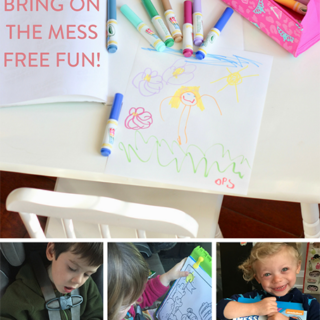 Colouring with Kids, Bring on the Mess Free Fun!